In this animated fantasy, a scientist constructs a super-powered robotic boy, and the creation sets off into the world to find out what makes humans tick. In the process, he finds danger, and he has to use his powers to make the world safe for his human friends. The film is based on a manga series. 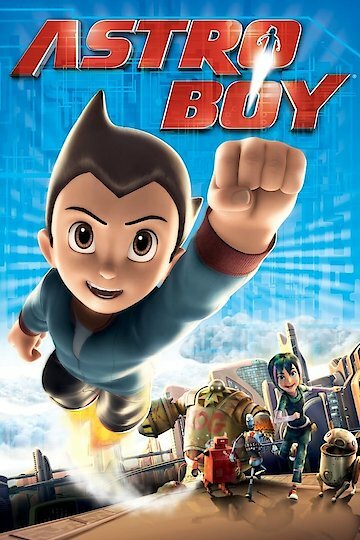 Astro Boy is currently available to watch and stream, download, buy on demand at Hulu, Vudu, Google Play, iTunes, YouTube VOD online.